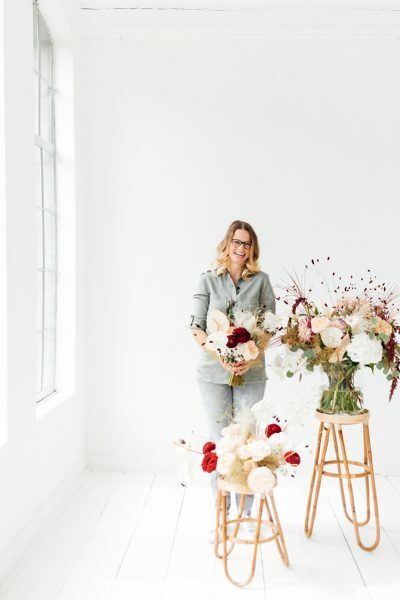 Edénique Floral Design florist and stylist for your event! Date and location are set, next up is to create the perfect styling concept. An essential part is to capture the atmosphere which needs to be expressed, matching with your coporate identity or your (personal) event. Exclusive dinner? Product launch? or any other special occasion for which you would like to have that little bit ‘extra’?  Edénique Floral Design is your partner to bring your wishes into reality. Curious? Just send us a message on our contact page. What a nice day! Together with 5 other passionate girls, “Trouwplannen magazine” interviewed us for their new issue where all of us shared their own experiences with weddings abroad. Meet these lovely girls! Claire from Blond en Blauw films , Esther from Teleuktrouwen, Raisa Zwart the photographer, Inge from Trouwen in Italië and Marianne from the Beautiful Bride Company. The new “Trouwplannen” Magazine is available now! A glossy with 244 inspiring pages! To celebrate the launch, “Trouwplannen” invited us for an exclusive party with several suppliers. Teleuktrouwen took care of the stunning styling, Sweet Charlotte made some delicious cakes and we completed the picture with a few flower arrangments in our Portugese breadbaskets. All beautifully captured by Yaira from Studio Phylicia. We joined the first event of Dusty Blue, a Fine Art inspiration blog organized by Elsa Schaddelee. If you love romantic images and classy weddings you should really visit their website. This event was just amazing. 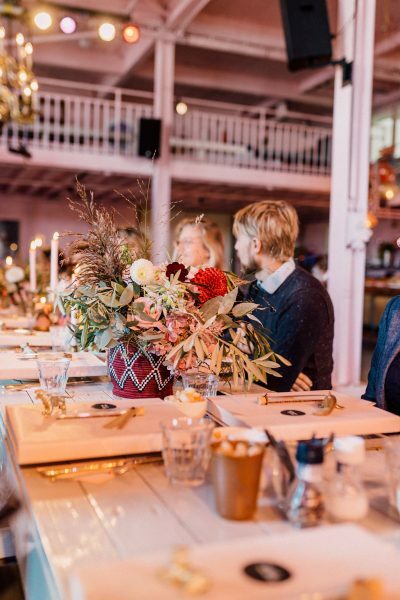 Thanks to Feline Weddings, JES Music, LaLettre Kalligrafie, Sweet Charlotte, Limerence Styling, Velvet Green, Raisa Zwart Photography, Kleine Verhalen Videografie, Edénique Floral Design and The Beautiful Bride Company. 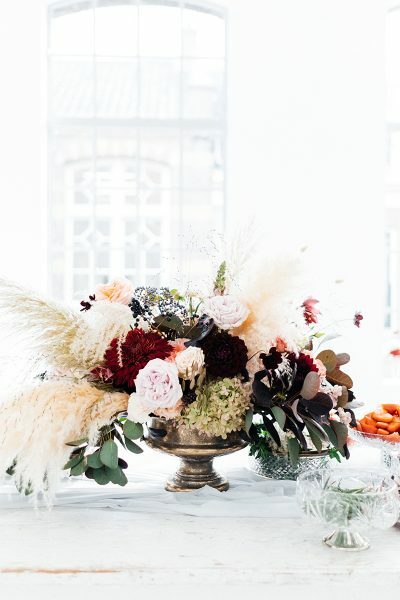 A luxorious dinner with a wink of Christmas! The Greatroom in the W Amsterdam hotel turned in to a modern dinner setting with a classical touch. London calling, really?! Quite a surprise when being asked to style an event by Google Analytics in Amsterdam. 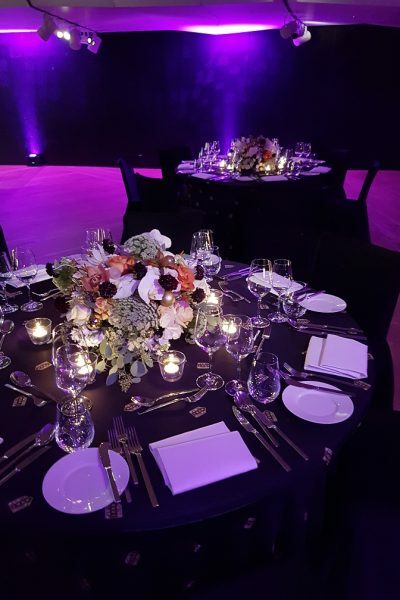 What a great cooperation with a UK based eventburo! A true VIP experience; the goal for decorating the famous “Wapen van Amsterdam” a luxury passenger ship. 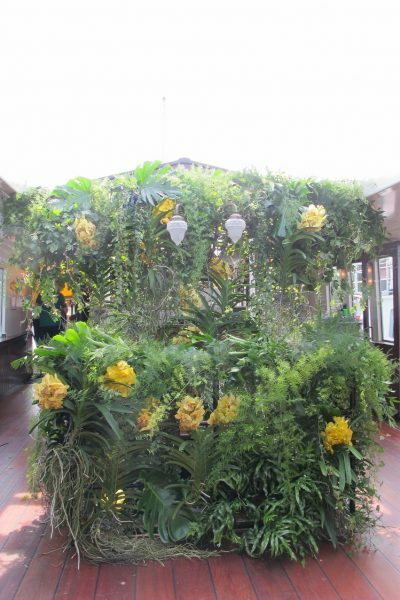 Transforming the upper deck to a botanic garden, filled with green plants and 32 hanging Orchids! Customer happy, we’re happy, let the party begin! An awardsshow in the centre of Amsterdam? Sure! The catch? A specific need for red Tulips! 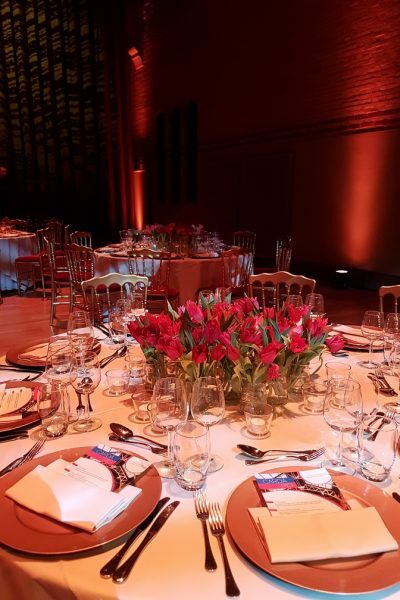 After a short presentation we quickly settled on creating the famous “Dutch Tulip flowerbeds” Each table received a nice arrangement of around 200 Tulips in various shades of red, totalling at around 1500 flowes! Mission accomplished!